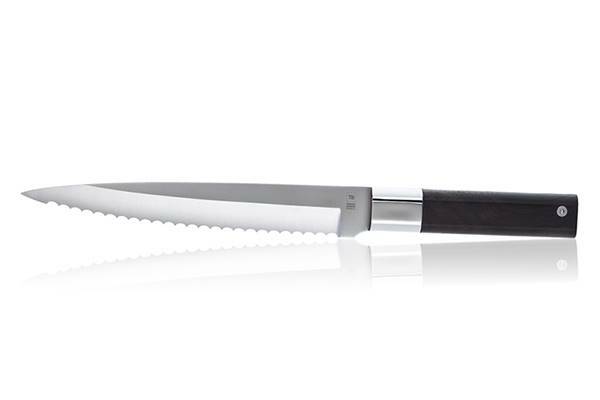 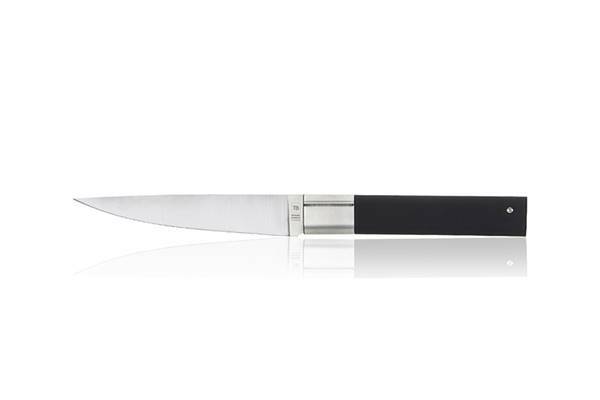 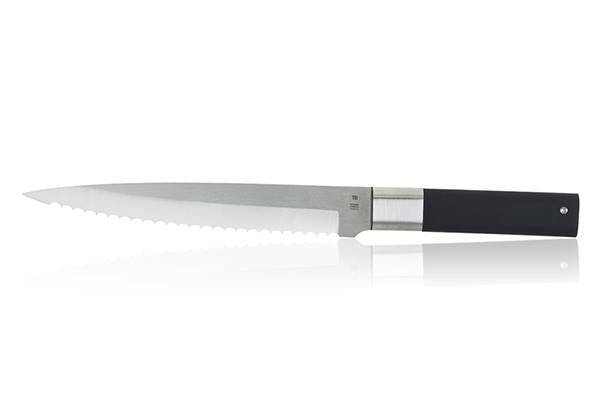 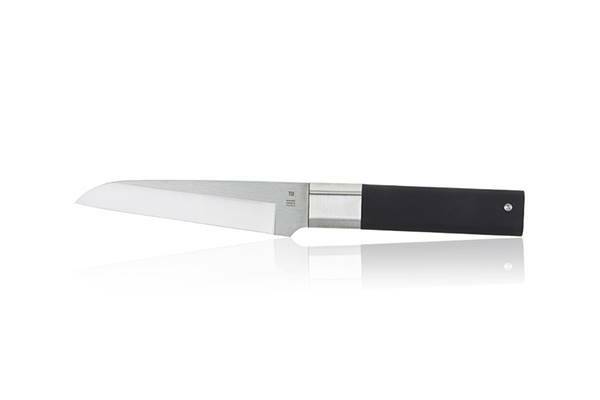 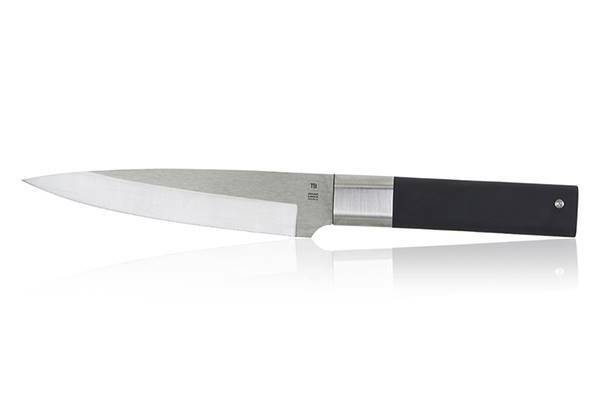 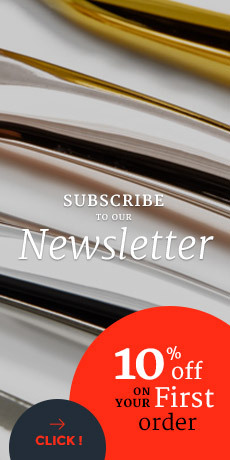 Much appreciated by chefs and coming from the Made In France range, kitchen knives from the Absolu range are made of very high quality steel. 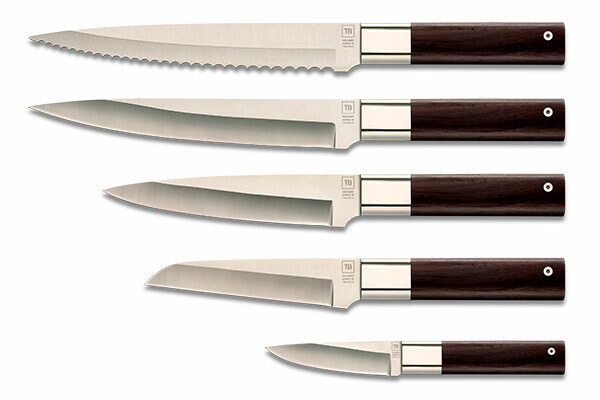 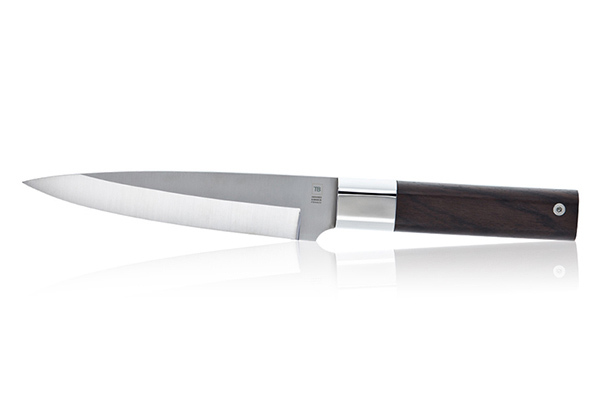 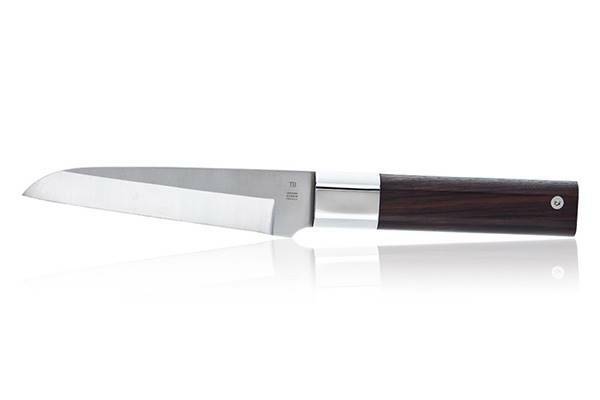 Manufactured in France, these kitchen knives are equipped with an ergonomic handle made of Indian rosewood or polymer. 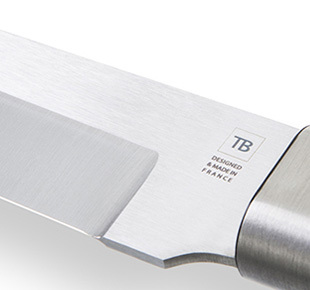 In addition to be durable, the particularly impressive double bevelled blade enables a very precise sharpness.